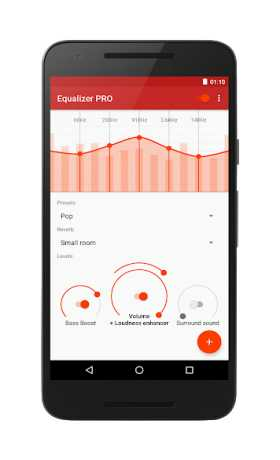 Improve your music listening experience with Equalizer. Optimize the sound according to the genre – with improved bass boost and 3D surround sound. 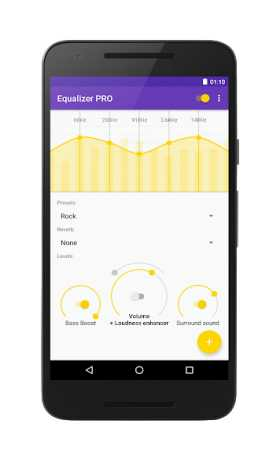 Adjust treble and bass individually to your personal music taste. 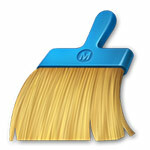 Save custom presets for each headphone or speaker, edit or delete them easily. Turn on the integrated loudness enhancer and hear your music even more intensive. 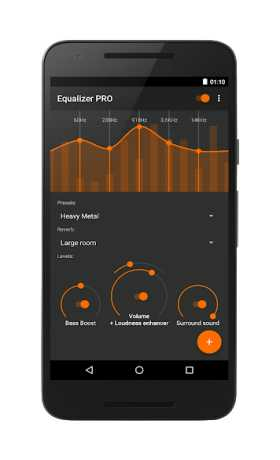 With Equalizer you are on the right side when it comes to music effects.